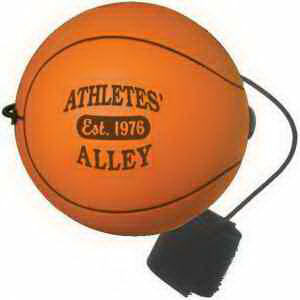 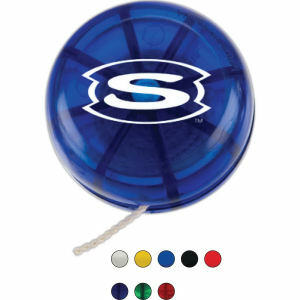 One of the oldest and most enjoyable toys from your childhood is here to help you show off your organization’s logo. 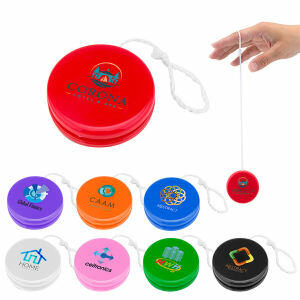 Yo-yo’s are a classic toy that you can now include in your marketing campaign! 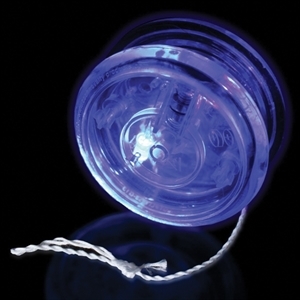 For ages, people have enjoyed playing with customized logo yo-yo’s with their friends and siblings. 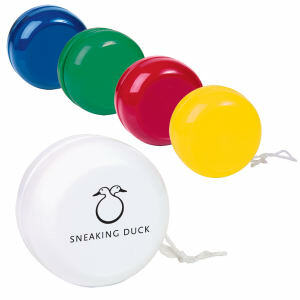 You probably remember when you used logo imprinted yo-yo’s to do tricks with friends or just to pass the time alone. 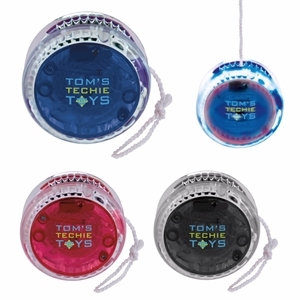 When you give people a personalized yo-yo, you remind them of the happy times in their childhood, and now they will associate that warm feeling with your brand! 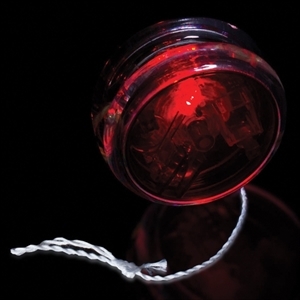 IASpromotes.com makes it easy for you to personalize any of our assorted styles of promotional yo-yo’s with your company name and logo. 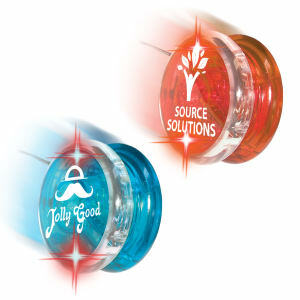 These make great giveaway items at events and trade shows, or as gift items for kids. 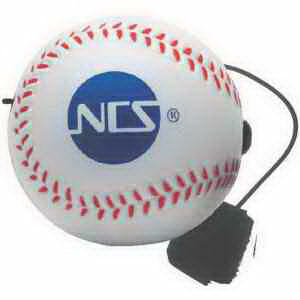 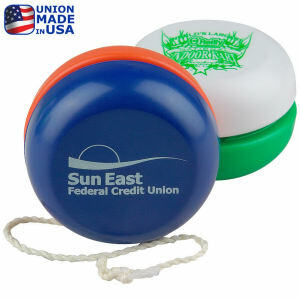 Help set your organization apart in a way that entertains people of all ages with customized promotional yo-yo’s!